Secret Profit Booster is a simple indicator that is not repainted and provides very good results in foreign exchange trading. 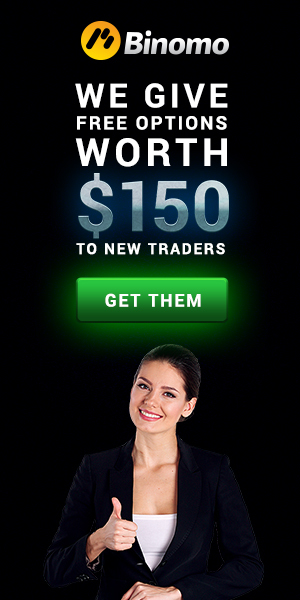 Suitable for all major currency pairs, but it is better to apply to the major pairs. Time frame may also be any, recommended M30 and H1.